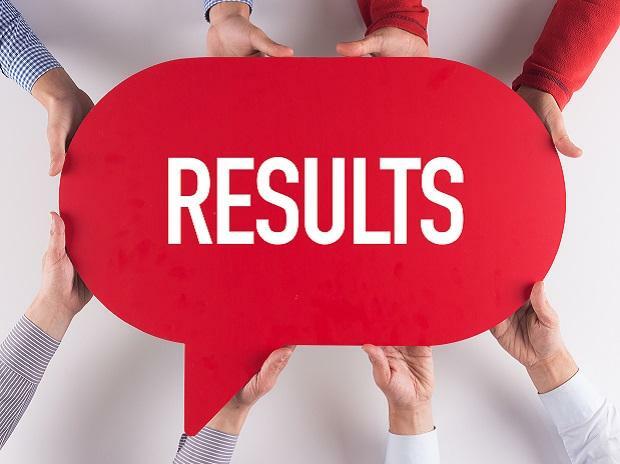 The railway recruitment board (RRB) is expected to release the RRB Group D result, cut-off marks and merit list today. The results will be of students who appeared in the RRB recruitment exams conducted from September to December. 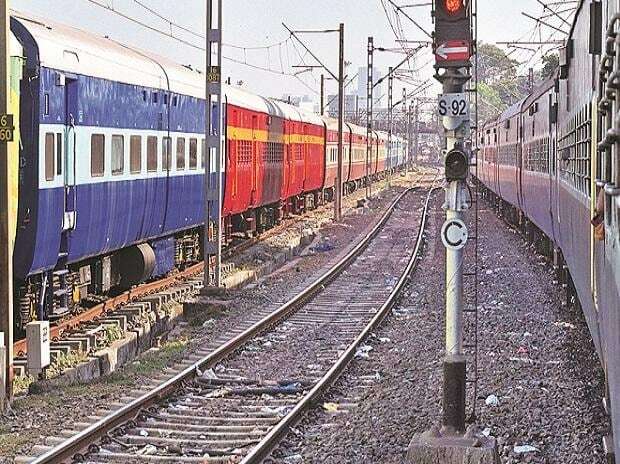 Though there is no official confirmation from the Board, officials had reportedly said that the RRB Group D results will be declared before March. According to reports, the RRB Group D result will be released in PDF format. Once announced, the pdf containing the RRB group D result 2018 will be available on all RRB websites. Candidates, who appeared in the RRB exam 2018, can keep a tap on their phones to know as and when the RRB declares the Group D results. The RRB will be notifying the candidates through SMS and emails. Step 1: Visit the RRB website of your zone. According to the NDTV, over 1.17 crore students had appeared in the RRB Group D exams in 2018. The recruitment is to fill more than 60,000 vacancies in various group D posts in the railways. Candidates, who clear the exam, will have to face the Physical Efficiency Test (PET).